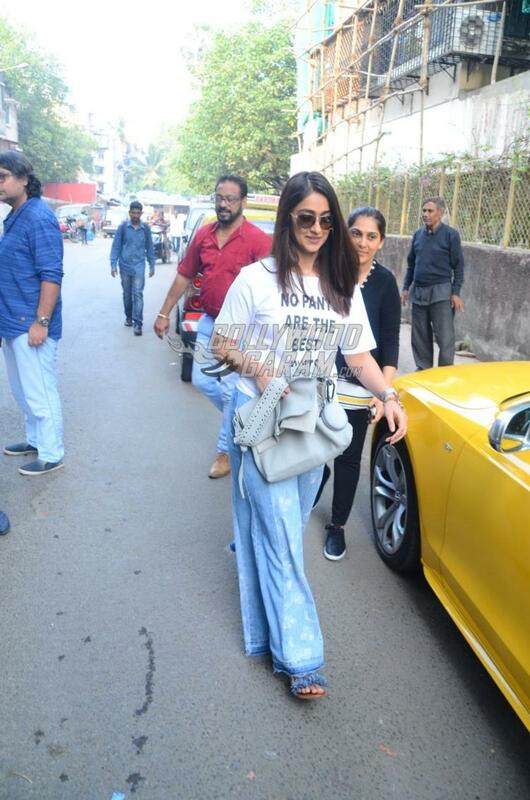 Bollywood divas Shilpa Shetty and Ileana D’Cruz were snapped on a casual outing in Mumbai on December 15, 2017. 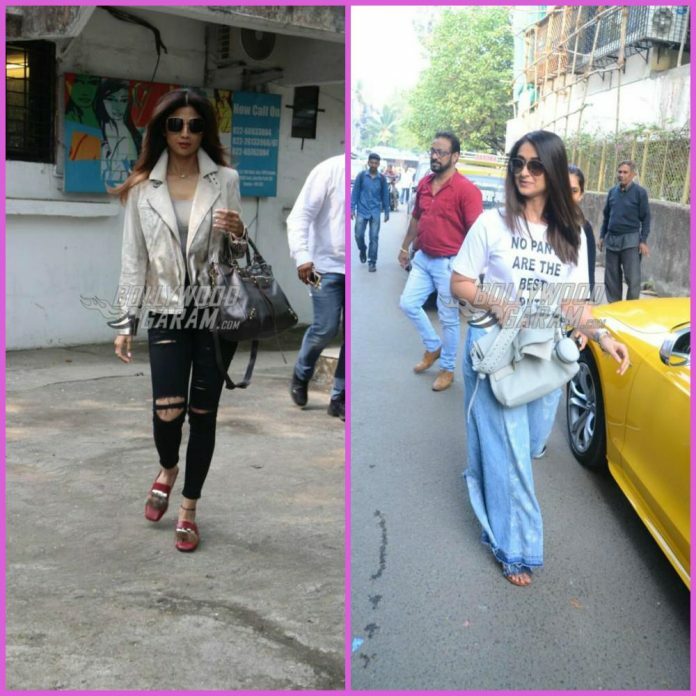 Shilpa, who is currently judging a reality show Super Dancer Chapter 2, was snapped in a black ripped denims, a top and a shiny jacket with a trendy bag. 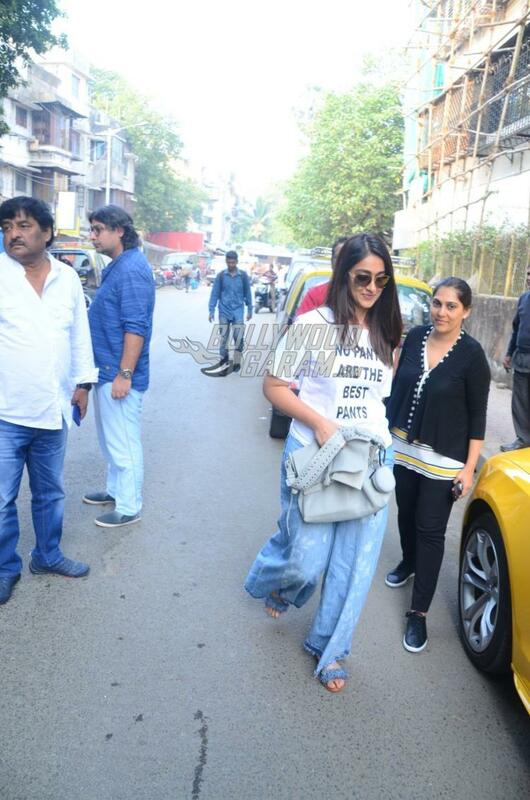 On the other hand Ileana looked gorgeous in a cool white t-shirt and blue palazzos. 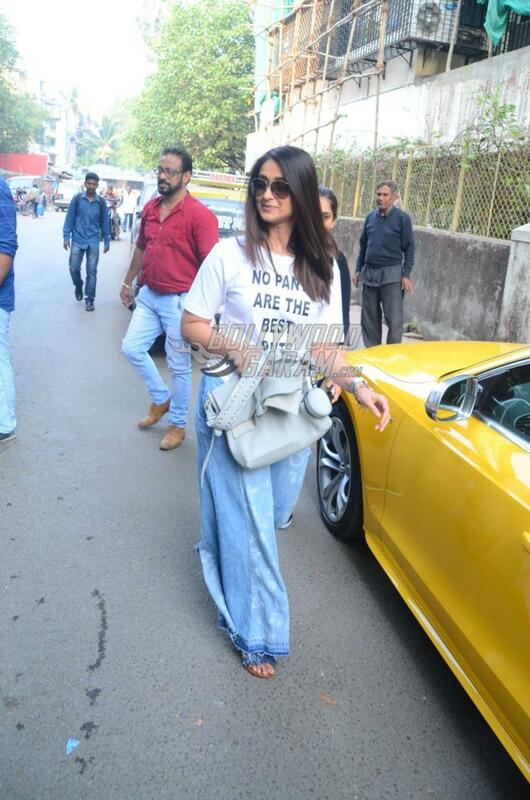 Ileana was last seen in the film Baadshaho and is currently filming for the films Raid and Batti Gul Meter Chalu. Both the films are due to be released in 2018. 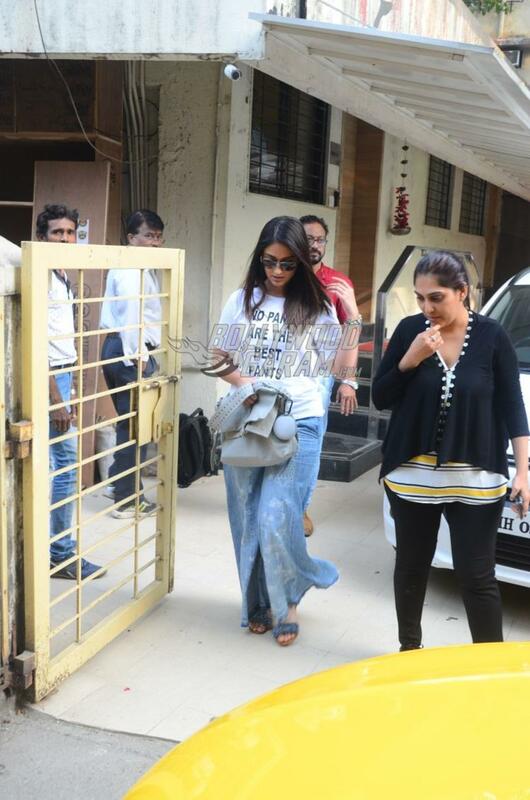 The actress was all smiles as she was clicked by the shutterbugs.